At Blend we really do understand that good branding is essential for a successful business and cohesive marketing campaign. Once you’ve read this article you should read two other posts we recently published to get the full picture about brand. If you think of all those world-class brands that are synonymous with modern life. We can recognise them instantly by colour, font or image and they form part of our consciousness. 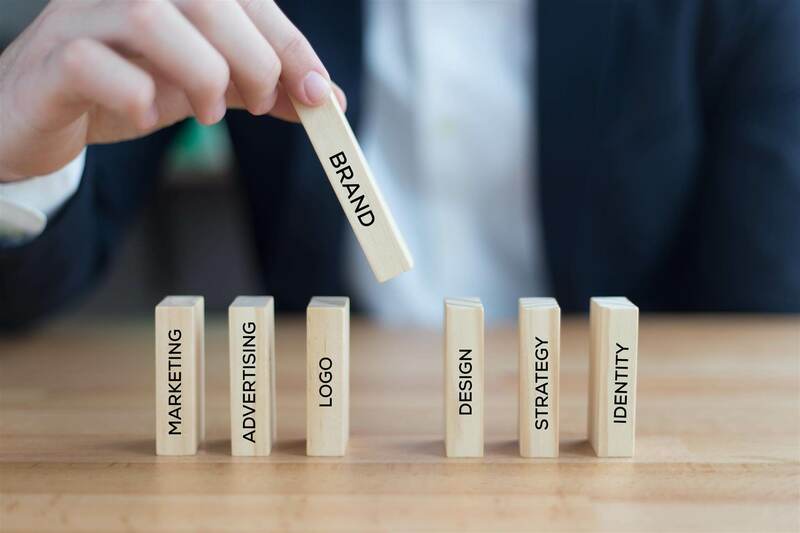 While not all products will achieve such a successful branding campaign, putting everything you have into developing your brand really can pay off in terms of sales, customer recognition and loyalty. Here are some ways that we believe you should invest in your branding. Your brand says something about your company, it shows your customer that you are a professional business. Customers want to know that you have put effort into your branding, it shows that you believe in your product and helps to convey quality. Poor branding simply suggests that the product will be poor too, and this really puts your potential customers off investing in you. Ultimately, your branding suggests something about the product you are selling, make it positive and customers will engage with you and recommend it to their peers. When a customer chooses your brand they are saying something to others about themselves and their identity. Ultimately, consumers choose products where the branding matches up with their own personality. It is important, therefore, that when you are developing branding that you really examine your target demographic and understand how those who you want to reach in the market see themselves and how they want to be seen by others. Then you can build your branding around the personality of your potential customers. With this in mind, it also often pays to market the personality of a product or service rather than the actual features it has to offer. The most successful branding campaigns often result in products or services that are entrenched in the lives of their consumers. If we think about a brand such as eBay for instance, this site has become so much a part of our lives that we often refer to its name as a verb when we sell our items. One way to achieve some of this success is to think about the activities that your customers will be doing when they use your product. You want to keep them engaged with your brand even when they have actually bought the product. Find ways to discuss these activities with your customers and to demonstrate how they can improve their life through your product. For example, a company that produces running wear clothing could think about developing a mobile app that acts as a coach, encouraging customers to run regularly. As well as demonstrating to your customer how they could use your product or service to build a better life, another part of branding in modern society is to keep communication open with consumers. Social media is a must in today’s marketing campaigns, they can help you demonstrate the personality of your brand as well as help you keep your brand and business at the forefront of your customers’ minds. Being accessible to your customers also makes your brand appear believable and trustworthy. Blend know how to build a better brand, and we specialise in helping local and global businesses to develop their brand and marketing campaigns. Get in touch if you would like to discuss how we could help your business. Want to lead within your industry? © 2019 blend. All Rights Reserved.